Flag football at Corpus Christi School is a fall, coed sport. 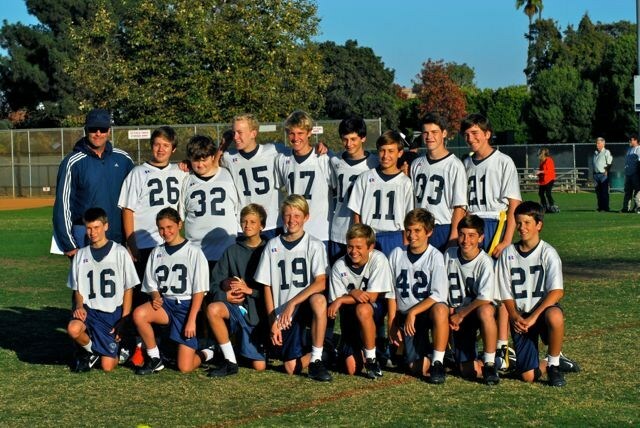 Athletes in grades five through eight compete in a 7-on-7 league against other local Catholic schools. Players learn about positioning, developing offensive and defensive skills, and competitive strategy.